The U.S. Interior Department has expanded hunting at Utah’s Bear River Migratory Bird Refuge. Interior officials say in a statement that 40 percent of the population age 16 and older engage in wildlife activities like hunting, fishing and birding. 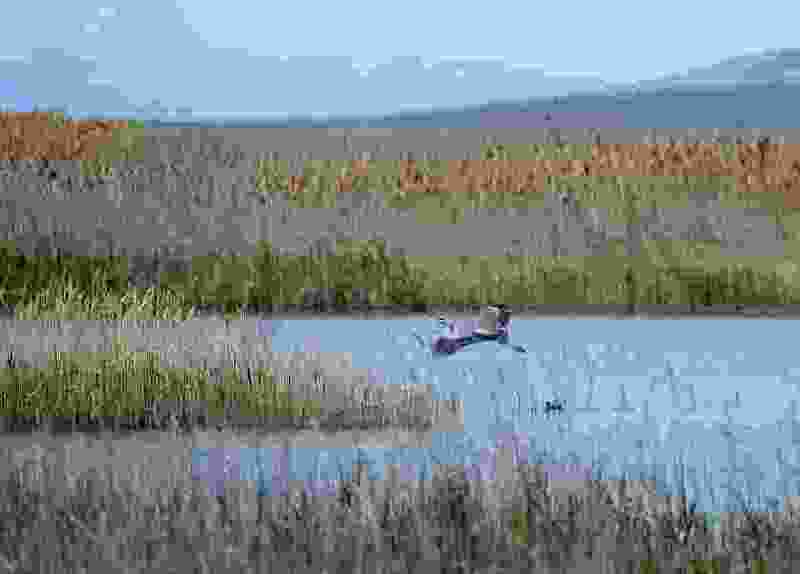 The new rules at the Bear River refuge near Brigham City will expand existing migratory game bird and upland game hunting. Ducks, geese, pheasants and water birds called coots can be hunted there now, as well as tundra swans with a special state permit.